African prints have ways of making individuals stand out whenever they step out at any event. 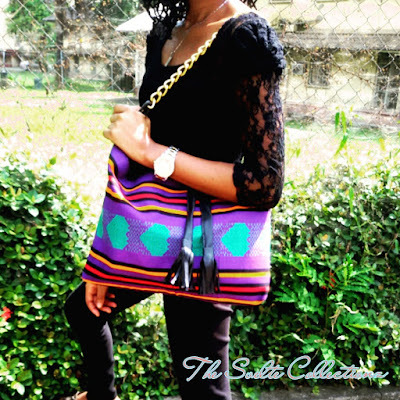 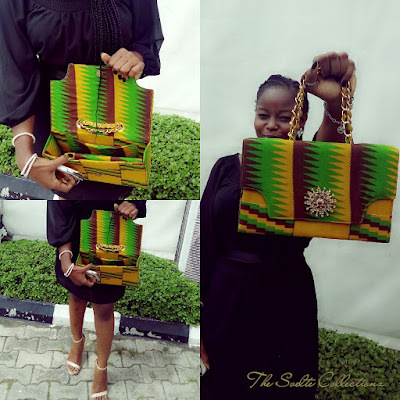 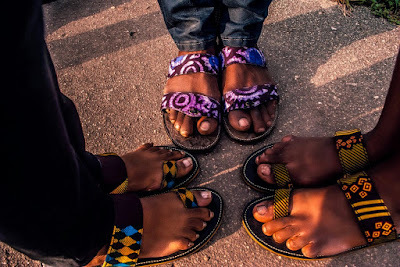 The Svelte Collectionz has mastered the art of creating African inspired bags and footwear. Adding to their collections are bespoke bags to give you a very classy and unique feeling.